Around (down)town: Summer pilot Stewardship Program details, Saints tickets and more! It's a big week for us at the Downtown Alliance. Between our announcement of the pilot Stewardship Program happening this summer, and arguably the biggest holiday of the year coming up this weekend, we’ve got full sails. Please pass along our call for proposals to anyone you think might have an idea for bringing vibrancy and life to downtown Saint Paul. 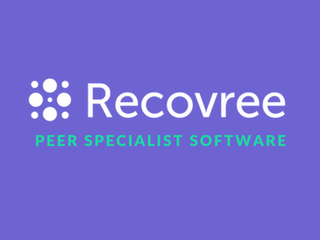 Also, make sure you check out the profile on Recoveree – a great new business that was a part of Lunar Startups and is now a member of the Ventures in Residence program in the Glen Nelson Center at Osborn370. Be sure to bundle up on Saturday! 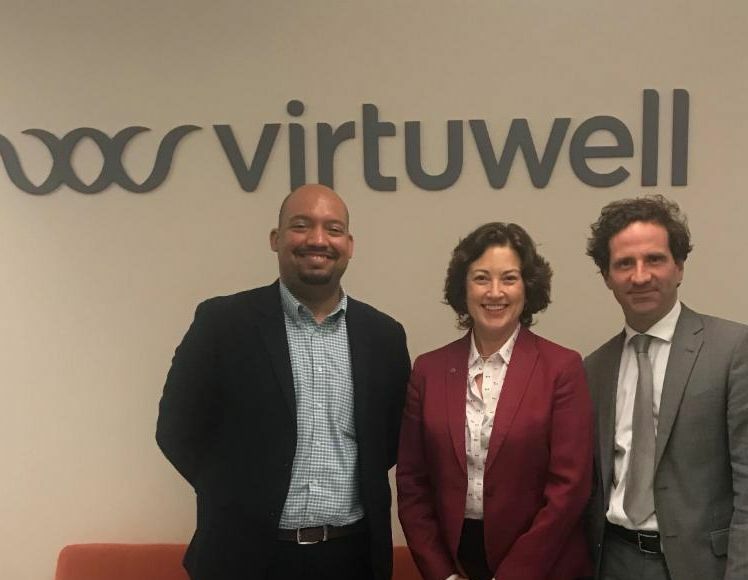 Thank you to board member Andrea Walsh for hosting our most recent board meeting at virtuwell downtown. 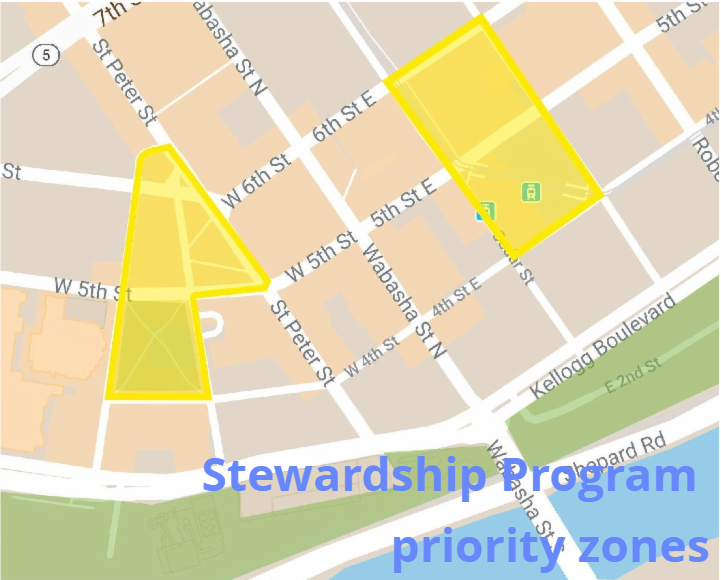 In case you missed the news earlier this week, we are excited to announce that the Saint Paul Downtown Alliance will be piloting a Stewardship Program this summer, as part of our research into a potential business improvement district in downtown Saint Paul. The Stewardship Program will deploy full-time staff in key zones to ensure they are vibrant, welcoming, clean and safe. We will also be funding community activities, art projects and social activations in the same areas, providing a multiplier effect for all the efforts and investments aimed at building a vibrant downtown. Learn more about the pilot Stewardship Program and submit your proposal today! 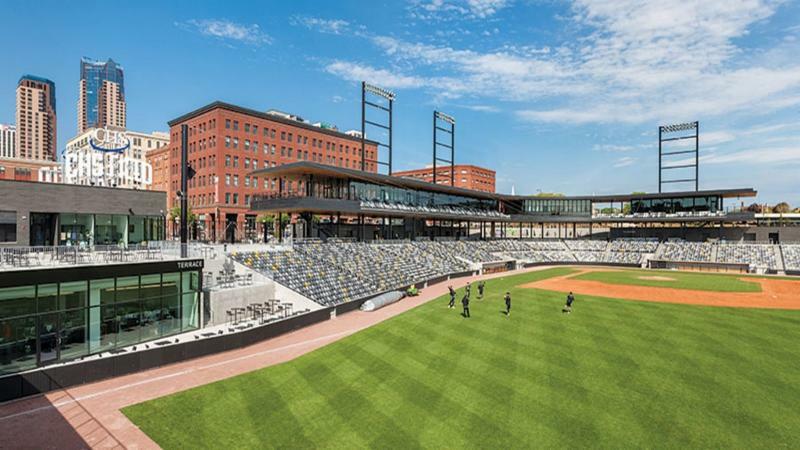 Get your tickets for the 2019 St. Paul Saints season! One of our favorite reminders that warm weather will soon return is the upcoming baseball season. Tickets for individual St. Paul Saints games go on sale this Saturday. You're in luck if you're planning to be downtown for the St. Patrick's Day parade - the box office at CHS Field will be open from 9 a.m. to 2 p.m. on the 16th (an hour earlier than online tickets are available). Plan to make a day of it and visit the ballpark early for a tour along with coffee and treats before heading over to the parade. 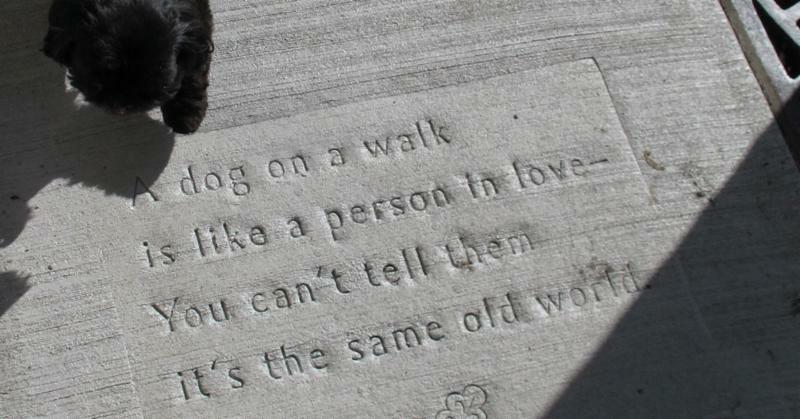 Sidewalk Poetry is coming back - and will be better than ever! After a three-year hiatus, Saint Paul Public Works and Public Art Saint Paul are expanding the hugely popular sidewalk poetry project to include poems in five languages - English, Dakota, Hmong, Spanish and Somali. Poets are encouraged to submit their 300-character-or-less masterpieces between March 15 and April 15 for consideration. Read more about Sidewalk Poetry plans for this year.